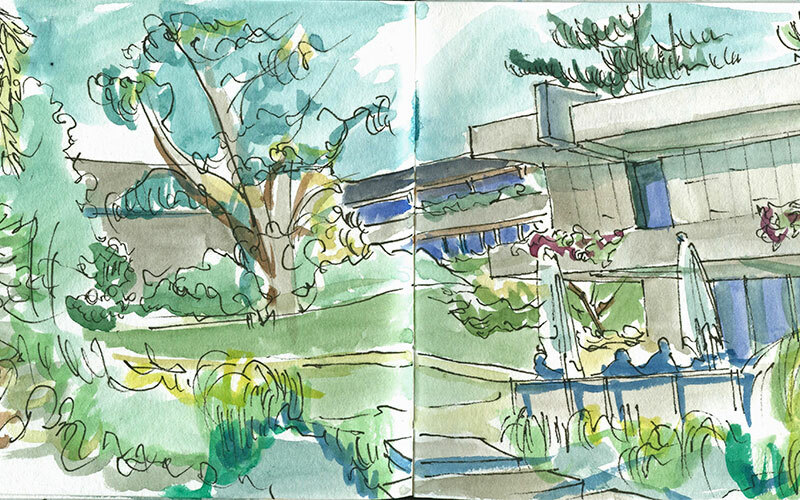 Come and draw in the Garden. 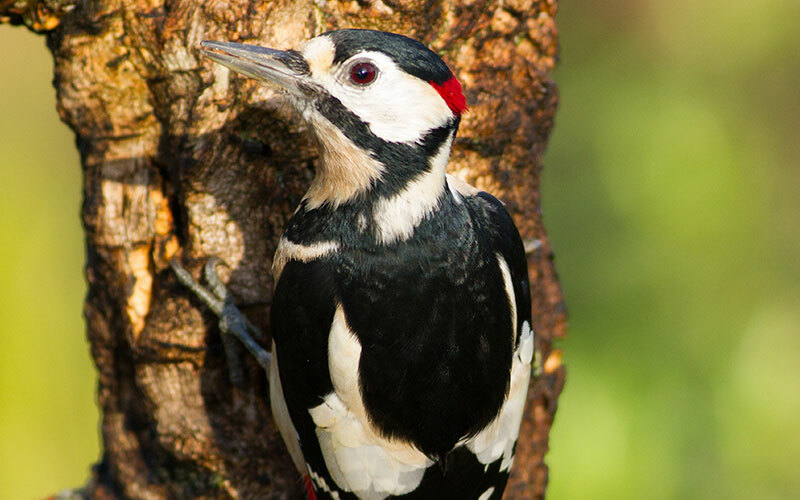 Discover which birds can be found in the Garden. 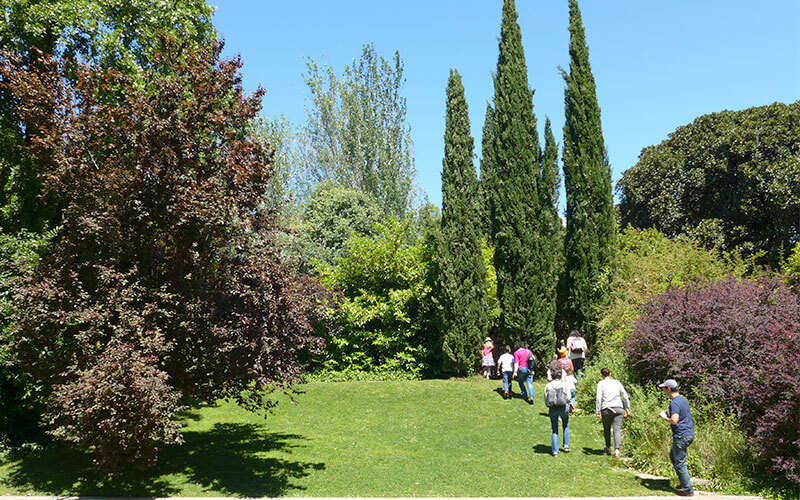 Three ways to discover the garden. 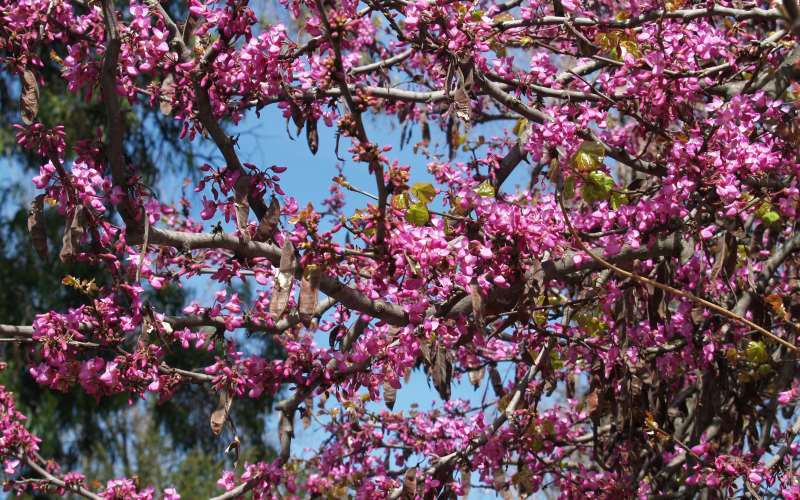 It is now that we can discover the Judas tree that exist in the Garden. Their canopies rose up to where they find sunlight, mingling with other trees and, only now the vivid rose of its flowering, standing out in the canopy, announces its presence. Spring is here. 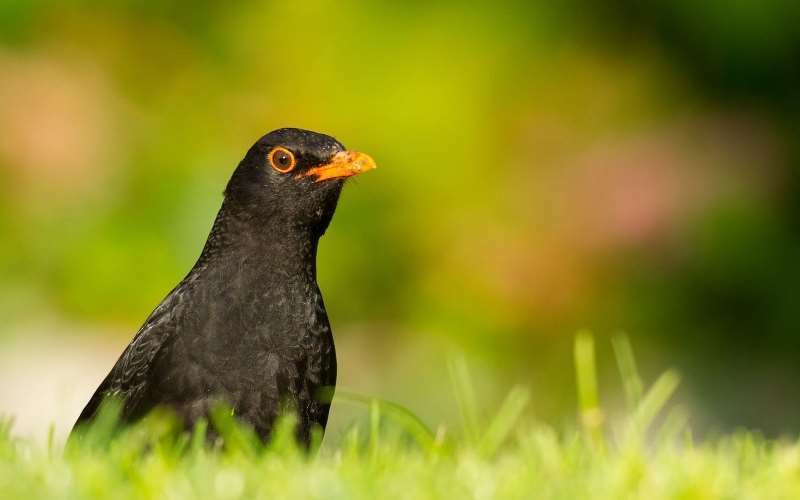 With the increase of the sunny hours, the reproduction season begins and the Garden is full of bird sounds. 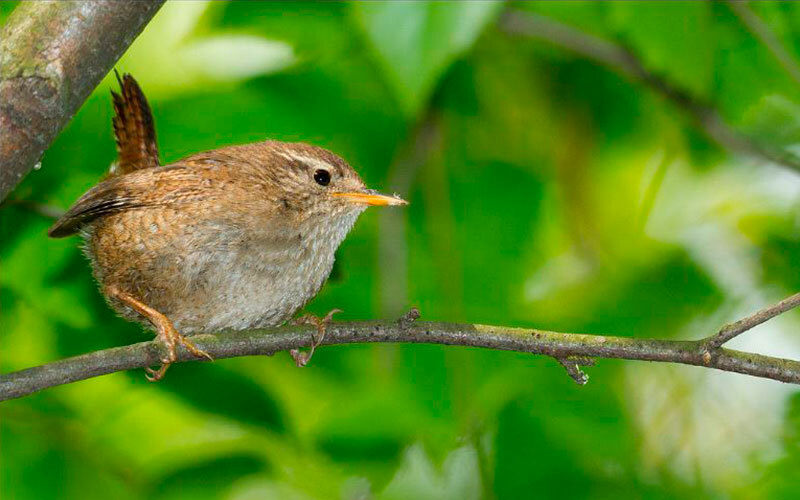 Throughout the Garden we can hear, among many others, the sound and complex song of the wren. Try to identify it.